BENTONVILLE, Ark. 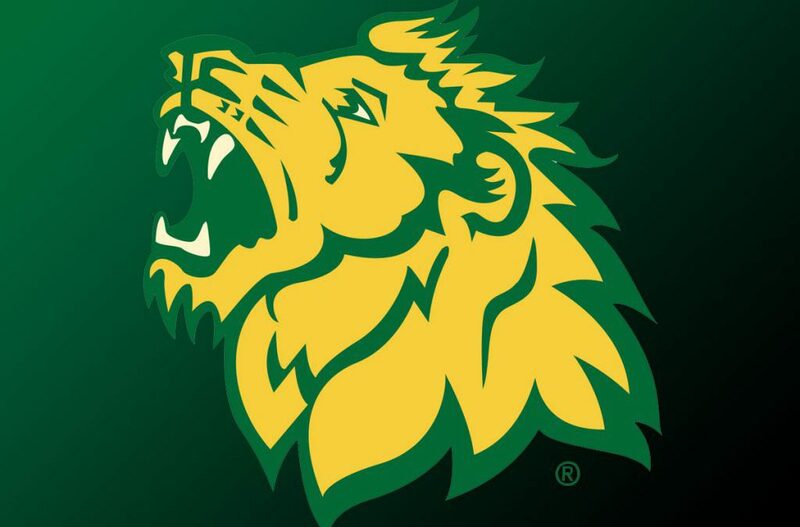 – The Missouri Southern softball team pulled out a split in the two games played at Bentonville, Arkansas first beating Ouachita Baptist 2-1 before dropping game two to Midwestern State Texas 4-2 to conclude opening weekend Saturday afternoon. After making 13 starts in limited action for the Lions as a freshman, pitcher Abby Atkin did not disappoint by going the distance in the season opener. The sophomore allowed one run on four hits without a walk while striking out three in a one-run complete-game victory over the Ouachita Baptist Tigers (1-4) to begin the season. The Lions (1-1) fell behind one run after the Tigers scored on an RBI-single by Kristin Shaw in the top of the second inning. Then in the fourth with no outs and a runner on first, senior Angel Badalamenti lifted the ball over the left-center fence for a two-run homer to give the Lions a 2-1 advantage that they would not relinquish with three more innings remaining. Senior Lexi Ferrari added a 2-for-3 line, recording two singles to lead the team in hits with five others putting the ball in play safely as well for seven hits total. 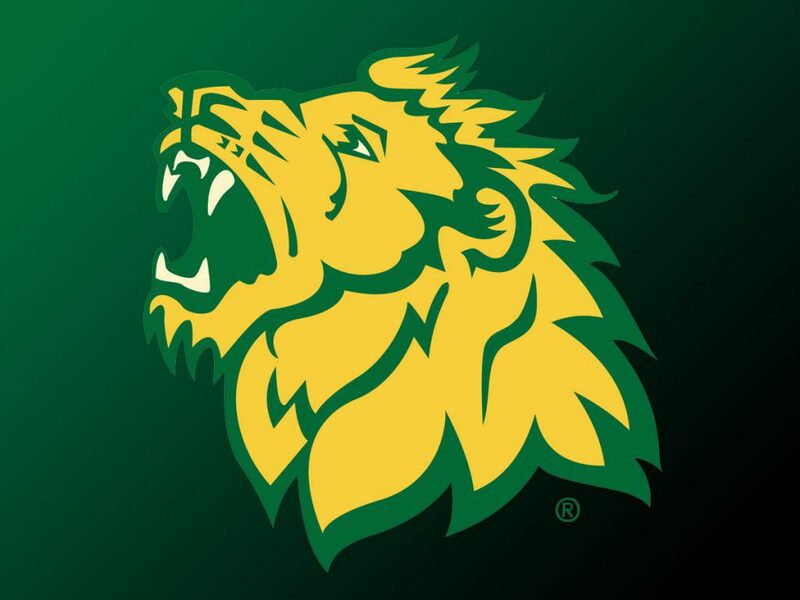 In game number two, the Lions once again fell behind after allowing Midwestern State (5-2) to score two runs in its half of the third inning. They responded in their half by cutting the lead in half as red-shirt junior Emilee Meyer hit a hard ground ball through the left side of the infield that went all the way to the fence for an RBI-triple as Elizabeth Windsor scored from first after reaching on an error by the short stop with two outs. Meyer went 2-for-4 from the plate while Badalamenti continued her hot start at the plate by following up game one with a 2-for-4 stand too (both singles). All four freshman saw time throughout the day with three of them recording their first hits in a Lions’ uniform. Josie Tofpi singled in game one, Makaila Leonhart singled in game two, and Sidnie Hurst doubled after pitch-hitting in the bottom of the seventh to lead off the inning and eventually scored on an Erika Lutgen single through the right side in game two. Tori Frazier got the start in both games at right field to round out the freshman class. Southern returns to Bentonville next weekend for the 2019 9-State Classic that will take three days to complete (Feb. 16-18) with two games per day for six games total against the likes of Henderson State, No. 2 Southern Arkansas, Mississippi College, Harding, Missouri St. Louis, and Wayne State in that order.